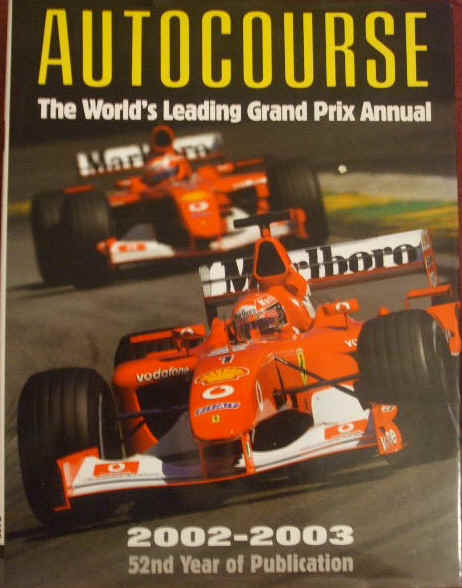 First edition, first print hardback of AUTOCOURSE 2002-2003, the 52nd Edition of the world's leading grand prix annual, published by Hazleton Publishing. Extensive coverage and analysis of every race, with detailed statistics and driver profiles. The foreword is by Michael Schumacher. The book is in fine condition with only minor wear to the dust jacket, which is not price clipped (slight rubbing to edges, light creasing/curling to edges, but nothing too drastic). Internally, the pages are very clean and tight and there are no tears and no inscriptions. The book looks virtually unread. Boards slightly bowed. AUTOCOURSE brings you all the stories from an epic year in motor sport, employing the very best in motor racing photography and sports writing, and includes exclusive interviews with key people of the year, Max Mosley, President of the FIA, and Ferrari technical director Ross Brawn. 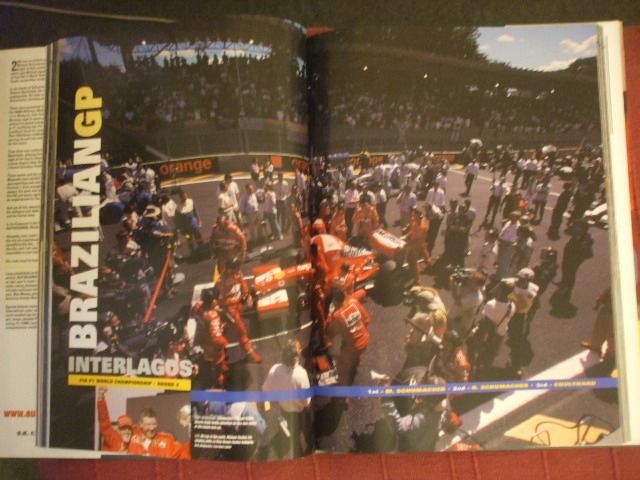 Special features analyse the year in Formula 1 and international motor sport and, of course, there are the much-awaited top ten F1 drivers, team by team grand prix review, detailed F1 race reports, coverage of US racing, F3, F3000, touring cars, GT and sports cars, and comprehensive worldwide motor sport results. 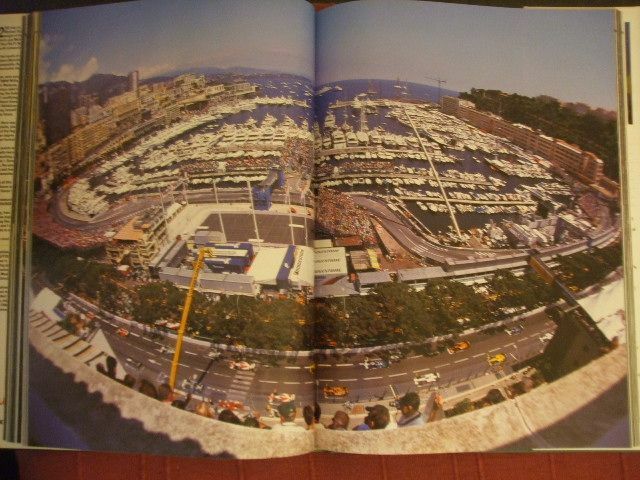 272 pages with stunning photographs and extensive technical data. NOTE: This is a heavy book, weighing more than a kilo.